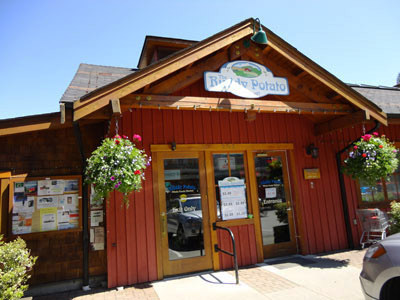 Groceries and beverages on Bowen Island when staying at Evergreen Accommodations. 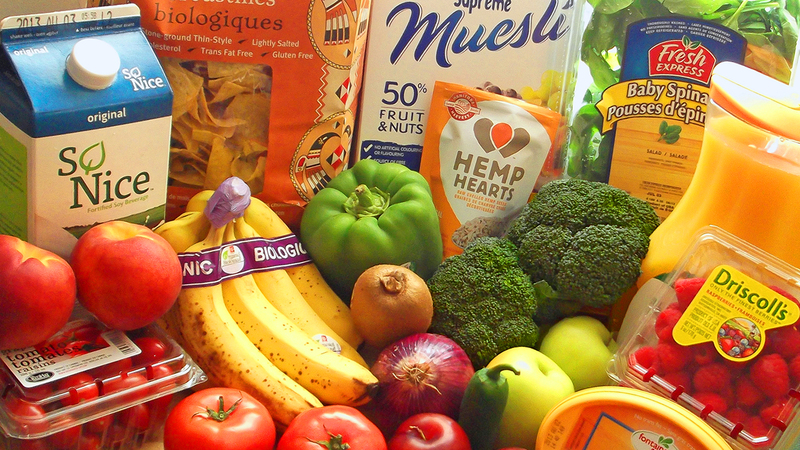 We do recommend that you purchase the majority of your groceries from the mainland as the island grocery stores are more expensive. After all, every item includes a transportation cost. 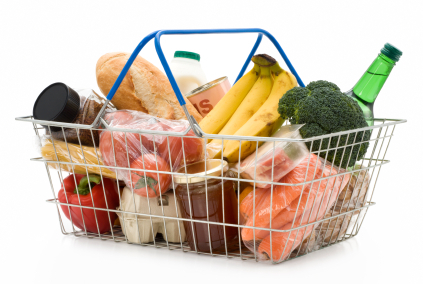 The island grocery stores are perfect for filling in on the items that you may have forgotten. Although, I have purchased every item needed for a Thanksgiving feast right on Bowen.......you will find the full array of groceries required to prepare a special meal. Located right in the heart of Snug Cove you will find Fresh meat, produce, liquor agency and lottery tickets. The meat quality is excellent at the General Store. If you are gluten free they have a great selection of products. Fresh, Local, healthy and Organic. Local produce, artisan breads, meats, and poultry, fresh fish monitored by Oceanwise. Ruddy Kitchen Meals to go. Inspired by old world butcher shops and the European deli, we focus on offering sustainable local and fresh foods. Our display cases and deli counters are stocked with a wide selection of the highest quality custom cut meats and deli favorites. Along with a wide range of fresh, seasonal meats and poultry from the outstanding local farms like Maple Hill Farms, we offer a great selection of "made in house " items like chicken apple ginger sausages, smoked wild salmon, beef jerky, marinated specialties, soups, dressings and desserts. 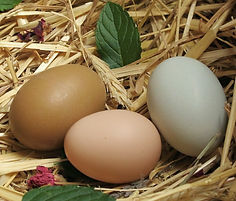 We also carry free range farm eggs, condiments, teas, tintures & tonics, gift items and so much more. Wine tasting, cold beer, white wine in coolers and reds. You may be arriving from YVR and would like to pick up some groceries before crossing over to Bowen. 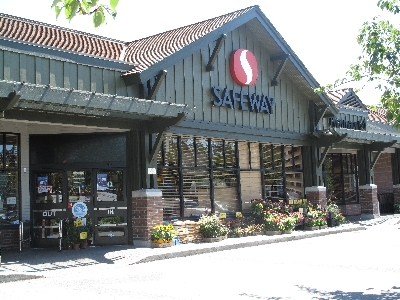 This Safeway is conveniently located off of Hightway 1 just before you arrive in Horseshoe Bay. Take Exit 4 off of Canada Highway 1. Here is a Google Map link to help you find the Caulfield Safeway store. Monday through Sunday - closed on all Stat Holidays. 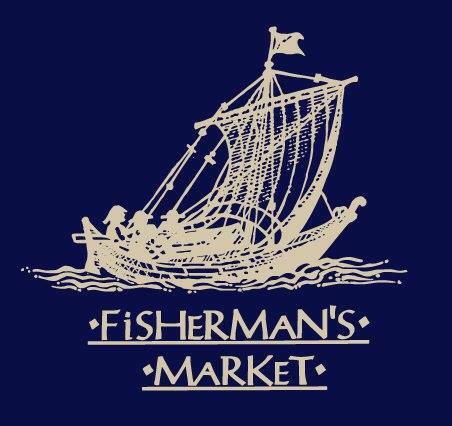 Pick up some fresh fish before coming to Bowen at the Fisherman's Market. Two EE's is a 25 acre family operated organic vegetable farm located on the border of Surrey and Langley in Beautiful British Columbia. You can find their produce at their store, the Two EE's Farm market located at 16411 Fraser Highway, a popular destination for fresh fruits and vegetables in Surrey, BC. Are you driving up from the states or driving in from the East..........take a detour (we always do) and stop to buy your produce and other special products at Two EE's Market. 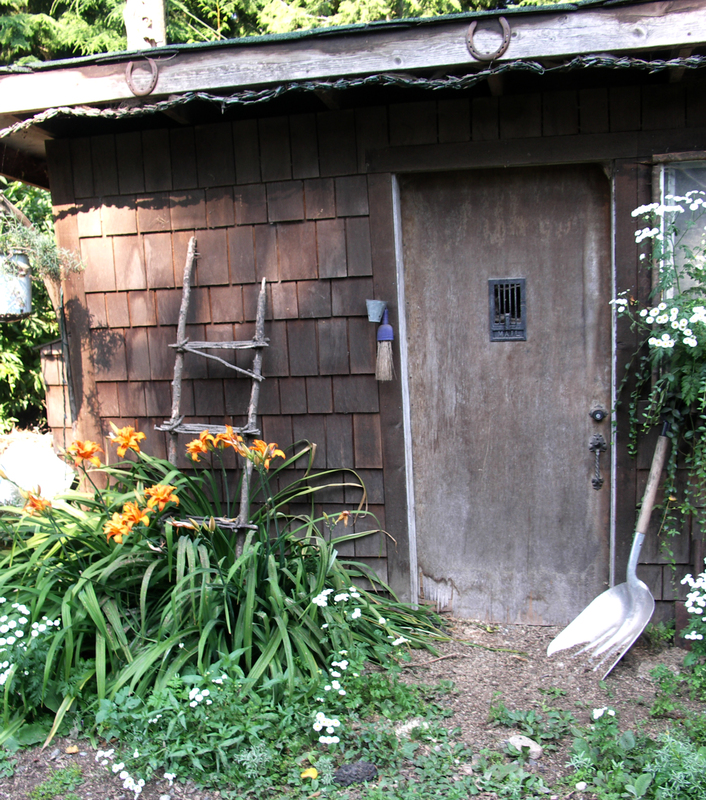 Everything out of their garden is organic, grown fresh just miles away, and very well priced. Plus locally grown apples and other fruits at great prices. 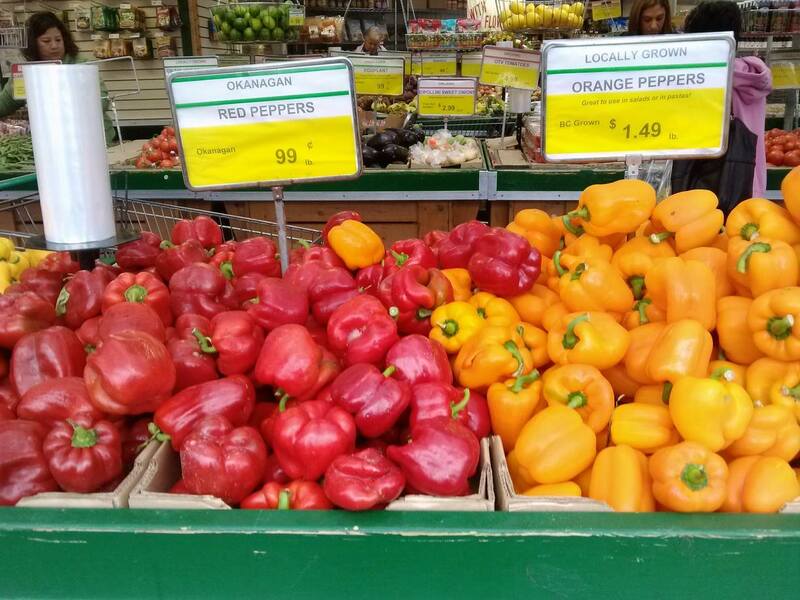 I am always amazed at the price of peppers at Two EE's.......NOT $1.29 each but more often a $.99 per pound. What a deal!!! Located at the Bowen Island School: 1041 Mt. Gardner Road. Check the facebook page for exact start and end dates. A mix of fresh produce from local farms and gardens as well as homemade jams, baked goods, preserves, coffee, garden crafts, tea, seedlings, herbs, buskers and more! in the lower BICS parking lot, every Saturday on non-farmers'-market weekends. Buyers may line-up early as sales start at 10am. Vendors will stay until they sell-out. The Farmers Markets and Tailgate sales are a Bowen Island Agricultural Alliance (BAA) initiative that supports local food, farmers and gardeners of all ages. 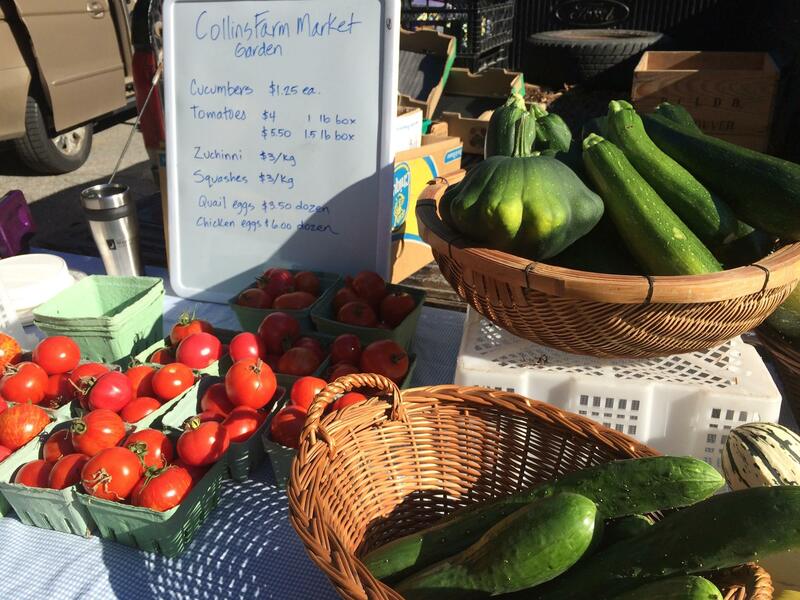 The markets are made possible thanks to BAA and the support of the Knick Knack Nook, BICR, BICS, and thanks to the CSA’s Bowen Grows Project and the Young Farmers of Bowen Program as well as the many volunteers and local growers and artisans that make the market wonderful.